The team of TRASET Patent Attorneys and Legal Advisors comprises well-trained lawyers and experts in Intellectual and Industrial Property Law. Due to extensive knowledge and experience our Office provides comprehensive services related to law and patents as well as professional assistance in obtaining a patent. Member of the National Council of the Polish Chamber of Patent Attorneys and the head of the Pomeranian District of the Polish Chamber of Patent Attorneys in the years 1994-1997, 2001-2005, 2005-2009 and 2013-2017. Judge at the Disciplinary Court of Appeal in the years 2017-2021. Jacek Czabajski specializes in conducting of invention application procedures. He also drafts opinions regarding patents, patent research and provides training in the field of intellectual property. 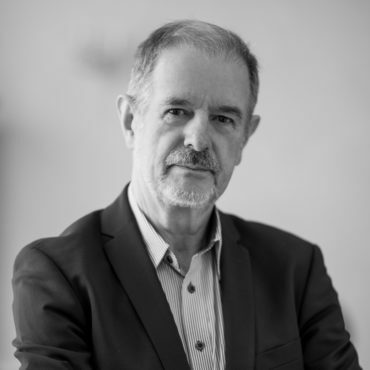 He also conducts and supervises cases relating to trademark research, trademark and industrial design applications and exclusive rights renewals. .
Robert Schuman University, Strasbourg, international division, completed basic CEIPI course on the European Patent (1995 – 1996). WIPO International Office, Geneva, EUIPO Office, Alicante, entered on the list as No. 27285 and No. 27284 year 2004, European Patent Office, Munich, entered on the list as No. 139240 year 2004. Katarzyna Czabajska graduated law studies at Nicolaus Copernicus University in Toruń in 2001. 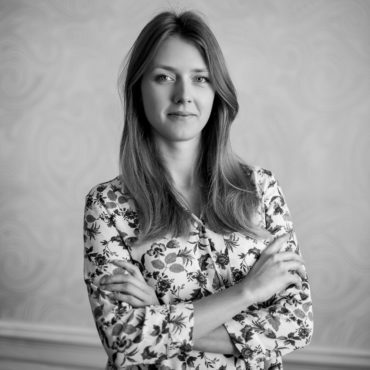 She also completed Intellectual Property Law postgraduate studies at Jagiellonian University in Krakow. In 2005, she got a license to practice as a patent attorney. Since then, she continuously performs the profession. Partner of TRASET Patent Office s.c. Jacek Czabajski, Katarzyna Czabajska since 2007. Polish and European Patent Attorney. Member of the District Council of the Polish Chamber of Patent Attorneys in Gdansk in the years 2005 – 2009 and 2013 – 2017. 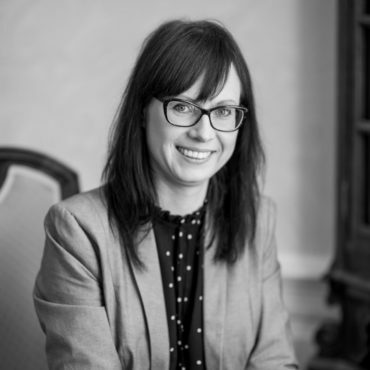 Katarzyna Czabajska specializes in matters of the national, Community and international trademark protection. Conducts the proceedings before the Polish Patent Office in Warsaw, the International Bureau of the World Intellectual Property Organization (WIPO) in Geneva, and the European Union Intellectual Property Office (EUIPO) in Alicante. Conducts and oversees the matters relating to trademark researches, trademark and industrial design applications and renewal of exclusive rights. European Patent Office, Munich, entered on the list as No. 146810 of 2005. Bartosz Szczepaniak is a graduate of Faculty of Law and Administration at Nicolaus Copernicus University in Toruń and completed Intellectual Property Law postgraduate studies at University of Warsaw. Patent Attorney and Legal advisor at the Regional Chamber of Legal Advisers in Gdansk. Co-worker of TRASET Patent Office s.c. since 2008, partner of TRASET Patent Attorneys since 2012. Bartosz Szczepaniak specializes in matters relating to the protection of industrial property, and unfair competition, conducted before the courts, law enforcement and customs authorities, as well as litigation before the Polish Patent Office. Involved in drafting opinions and agreements relating to the protection of industrial property, competition law, copyright law and matters of Internet domains. Polish Patent Office, Warsaw, entered on the list as No. 3355. EUIPO Office, Alicante, entered on the list as No. 57601. 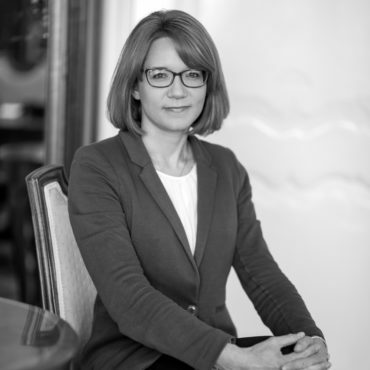 Maria Sowińska specializes in matters concerning industrial property protection and combating unfair competition conducted before the courts, law enforcement authorities and customs authorities as well as in disputes before the Patent Office. 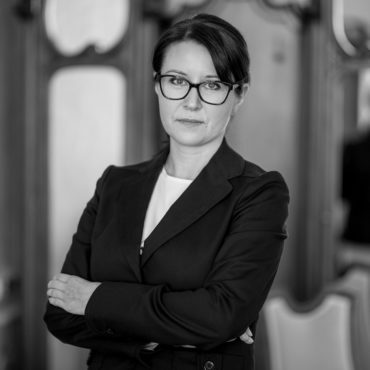 She drafts opinions and agreements in matters concerning industrial property protection, competition law, copyrights, and in cases relating to domain names. In 2002, Ksenia Jarantewicz graduated from the Faculty of Economic Sciences and Management at the Nicolaus Copernicus University in Toruń. She is an employee of TRASET since 2010. She supervises cases of exclusive rights renewals. 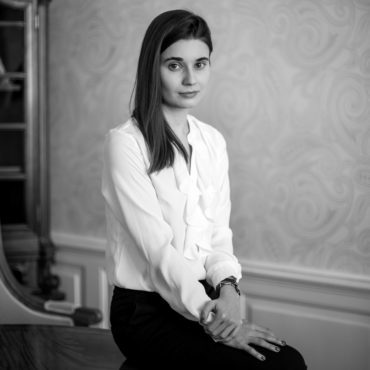 Paulina Skorupa is a graduate of the Faculty of Law and Administration at the Adam Mickiewicz University in Poznań. She holds a master’s degree from the Faculty of Law at the European University Viadrina in Frankfurt (Oder). As part of the traineeship, she is engaged in preparing industrial property law and copyright cases concerning, in particular, patent applications, trademark registrations and registrations of Community industrial designs. Magdalena Świerk is a graduate of translation studies at the University of Gdańsk. She specializes in comprehensive translation of texts in the field of industrial and intellectual property.